The EcoReco M5 is an amazing piece of machinery. The M5 looks like it was developed for military use – heavy duty and industrial. It has a range of 20 miles and a top speed of 20 miles per hour. It’s a good looking, well-designed machine, however it does have a bit of trouble with climbing hills – something to keep in mind if you have a hilly commute. Weight- I was surprised by the weight as it’s only about 35 pounds. For some this can still be an issue but with all pieces and battery size I thought it would be heavier. Weight Limit- It can definitely hold 200 pounds no problem and does well on small hills. With extra bags it does require a little help though. Tires- The tires are solid and mean they won’t go flat. They will wear over time but still better than having to walk home with it. Suspension- One thing noticeable feature when riding is both the front and rear suspension. 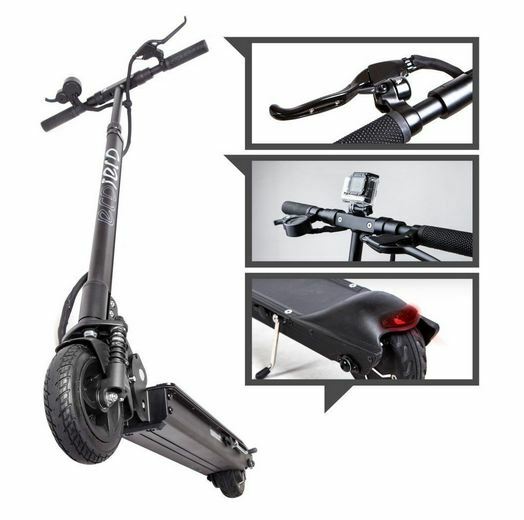 This allows the scooter to handle light bumpy roads, cracks, and small potholes pretty well. Warranty- The frame is covered by a 2 year warranty which is really awesome. The battery only has a 6 month warranty but can be extended to 9 months with registering the product. Display- The display isn’t very adjustable or removable. Sometimes it can be hard to read depending on the time of day with the angle its at. Water- It’s not guaranteed 100% waterproof but it’s a really minor issue. 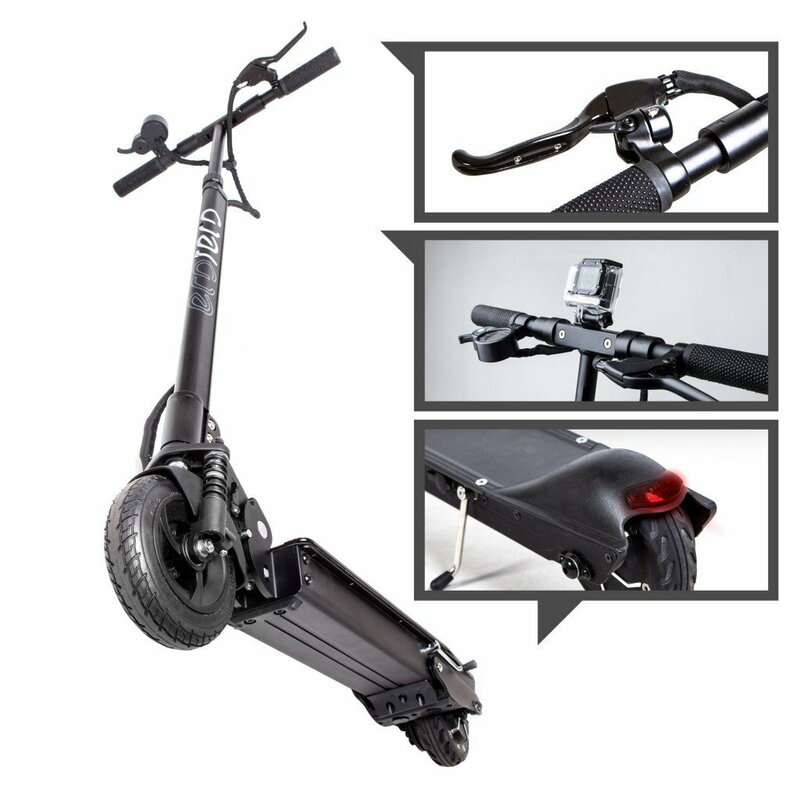 It can handle heavy downpour with little issue although I wouldn’t recommend long trips in that weather. The issues are very minor though and I would definitely still get it despite them. 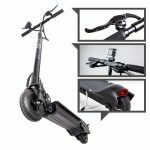 I think it’s a great scooter and saves a lot on gas money! 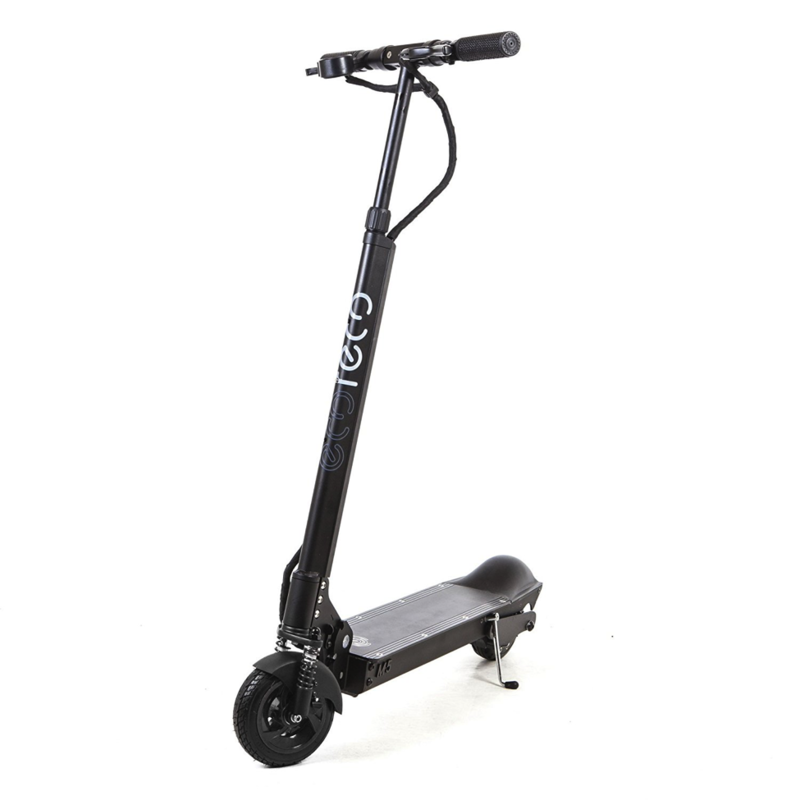 Overall, the EcoReco M5 is a great scooter. It does have a few issues, however I’d definitely recommend it. -Super solid, built like a tank, not at all flimsy.